As a business owner you must continually focus on managing profit and loss to not only stay in business, but to grow and thrive. Profit is the money left over after paying all the expenses. A loss results from expenses exceeding the amount of sales a company makes in a specific period. 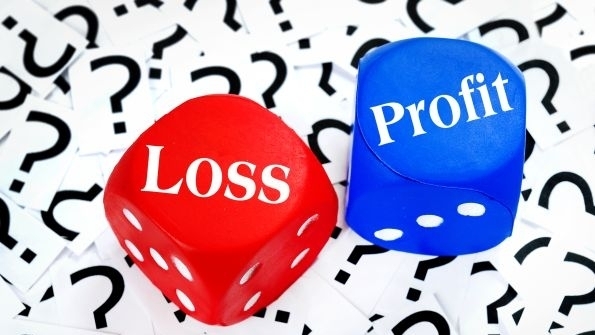 Companies must manage their profit and loss statements, also known as income statements, to keep earnings positive, and expenses under control and in line with revenue. Managing profit and loss begins with an assessment of your company’s current financial situation. Review the current profit and loss statement and compare it to the company’s last two or three years of historical data. An accountant can use this information to establish a set of performance benchmarks for the company’s average revenue and expense levels. Have an accountant prepare analytical tools such as an income statement spreadsheet that shows every expense as a percentage of sales. This will allowing you to isolate costs that could contribute to decreasing profits. Perform this analysis for, ideally, three years of historical data. Expenses as a percent of revenue are compared for each year to reveal trends that show expenses raising or falling as a percent of sales over time. Some costs, such as the cost of goods sold, will rise with sales increases because they represent the raw materials and labor used to make the products you sell. Rent, administrative costs and some utility bills should remain the constant, regardless of increases in sales. Your accountant should perform additional analysis to investigate and explain the growth of expenses over time. This can reveal valuable information about the use of resources and their cost oversight. External factors such as the economy and rising prices also can contribute to cost increases. You need to find out which of these factors is involved in order to determine which might be controllable. Next the accountant should review the company’s sales. Depending on various events and conditions, even when internal expenses have been well-managed and cut as low as possible, the company will still suffer a loss if its sales drop below its expenses in any given period. In this case, the company must make important decisions about how and why sales are generated, but may also need to consider discontinuing certain unprofitable product or service lines, selling off assets to free up capital and discontinuing investments in any projects that do not generate revenue.